You never know what your pets get up to while you’re away. Perhaps they’ve returned the possessions on your counter to their proper place — the floor — or decided to sharpen their claws on your favorite armchair. 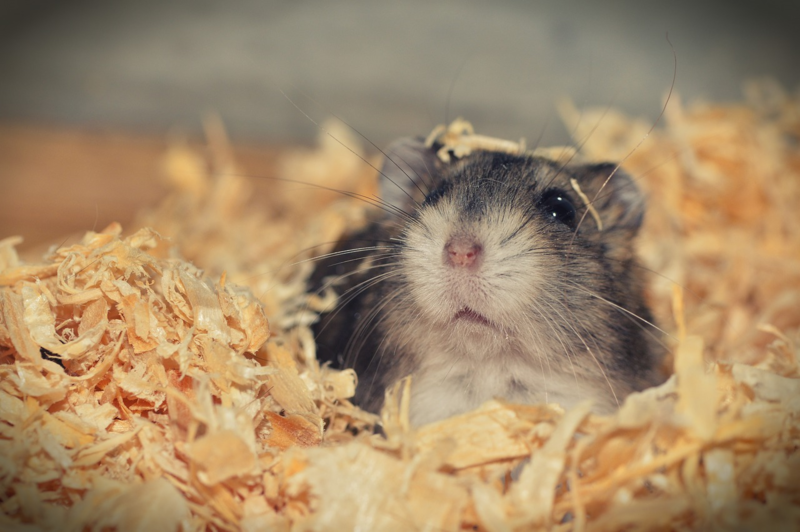 The best way to keep your pets from acting up is not to make a stink about their misbehavior once you get home — they won’t even remember what they’ve done wrong. Instead, prevent them from acting up in the first place by taking them along with you on your expeditions. They’ll have fun, you’ll have fun, and you won’t have to stress about cleaning up the next mess when you get home. Of course, not all places are pet friendly since more often the priority of restaurant owners is the comfort of the humans (weird, I know! ), but there are still some restaurants out there that offer services for both you and your furry friend. To save you the trouble of being kicked out of the places that don’t accept your pup, we’ve compiled the best of pet-friendly restaurants in Brooklyn below. 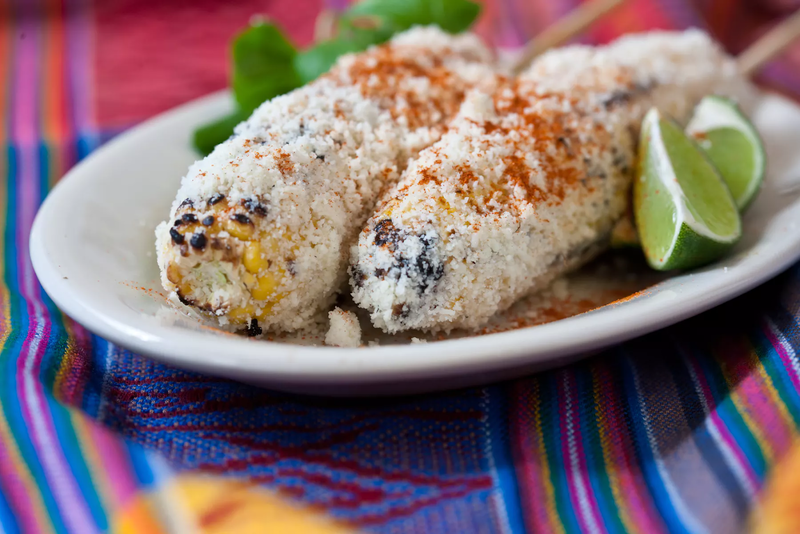 This grilled corn — coated in a combination of mayonnaise, cheese, chili powder, and just a hint of lime — is the most famous item at Habana Outpost, and for good reason. 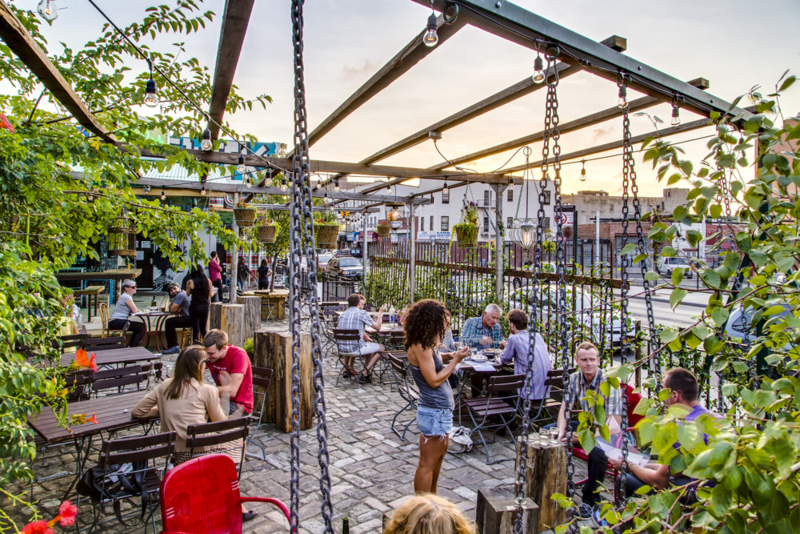 Open seasonally in the spring, summer, and fall, Habana Outpost’s large open patio space provides the perfect opportunity to hang out with your pup while you eat. 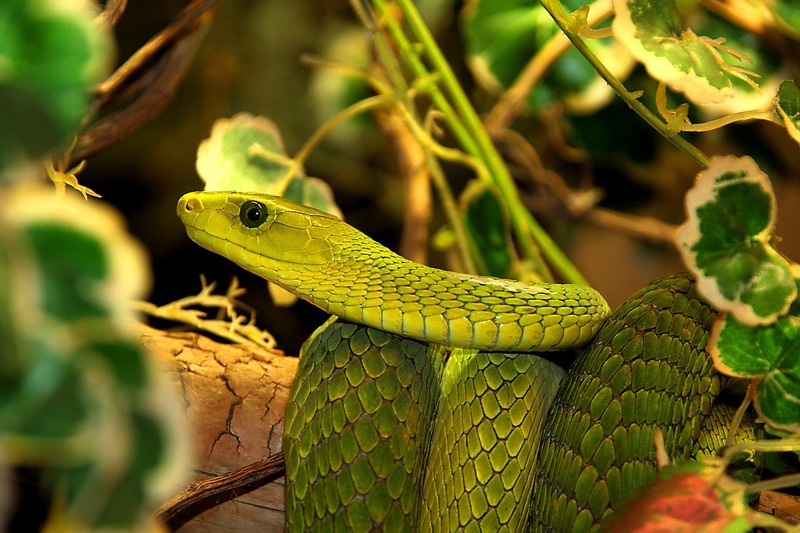 Serving up a variety of Cuban food, such as a classic Cuban sandwich and grilled corn Mexican style, this fun, colorful restaurant also allows all manner of pets. Plus, it is entirely eco-friendly, equipped with solar panels and a bike-powered blender, so you’re also not hurting animals elsewhere in the world by eating here. 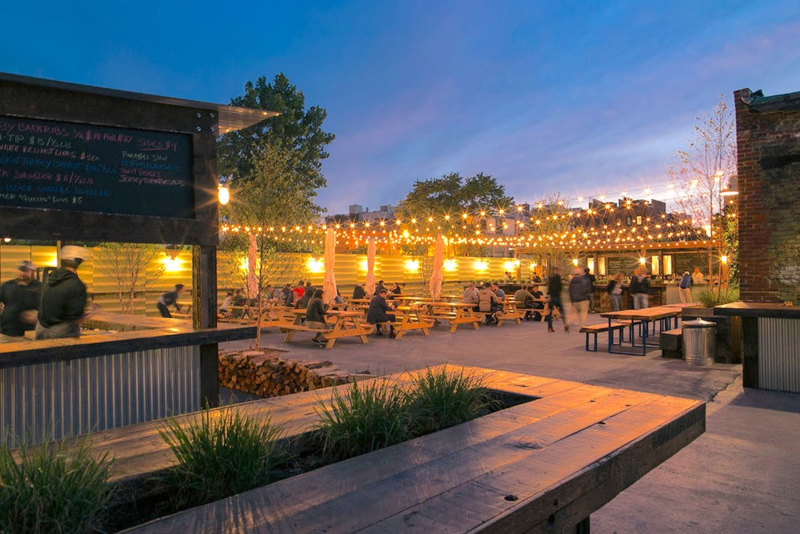 The wide open outdoor seating is even more aesthetically pleasing at night, and it can be the perfect place to watch the sunset with your pup. Committed to bring you the best of barbecue, Pig Beach constantly experiments in multiple cooking disciplines as well as sourcing all of their ingredients locally. Their expansive outdoor seating area presents plenty of room for your pet(s) — as well as prime access to the wonderful smells. And, who knows, maybe you and your dog will meet a friend or two. A pup hanging out in the backyard — your dog could be this lucky, too! 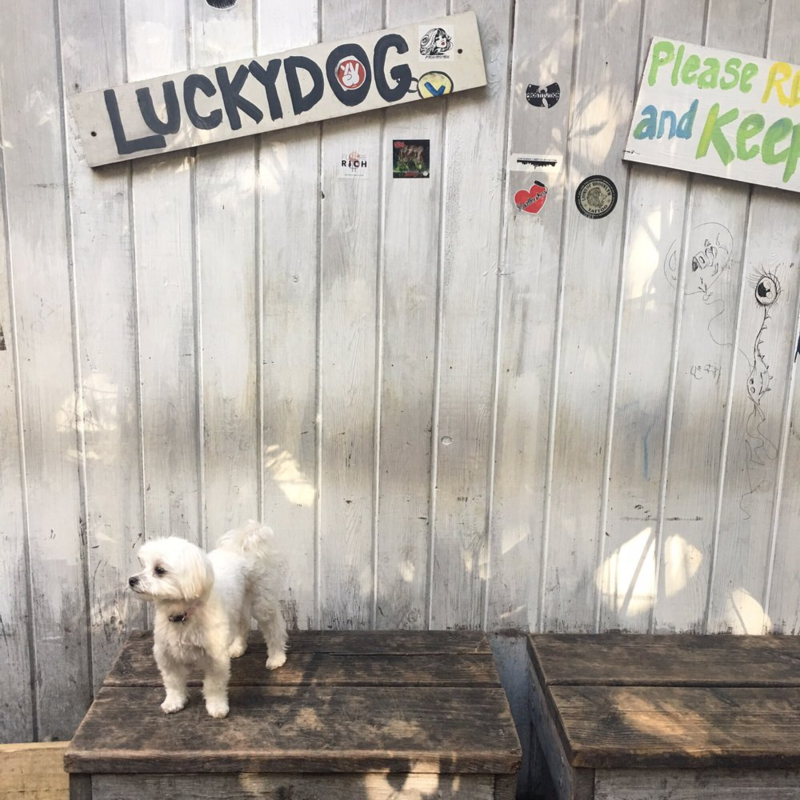 True to its name, Lucky Dog is likely the most dog-friendly bar in Brooklyn. You can relax and have a few drinks while your dog hangs out with the other pooches off-leash in the bar’s backyard area. Plus, the yard also has a shuffleboard table that you can use with your human friends. Although there is not much food to be had, the drinks are great and the prices are reasonable. 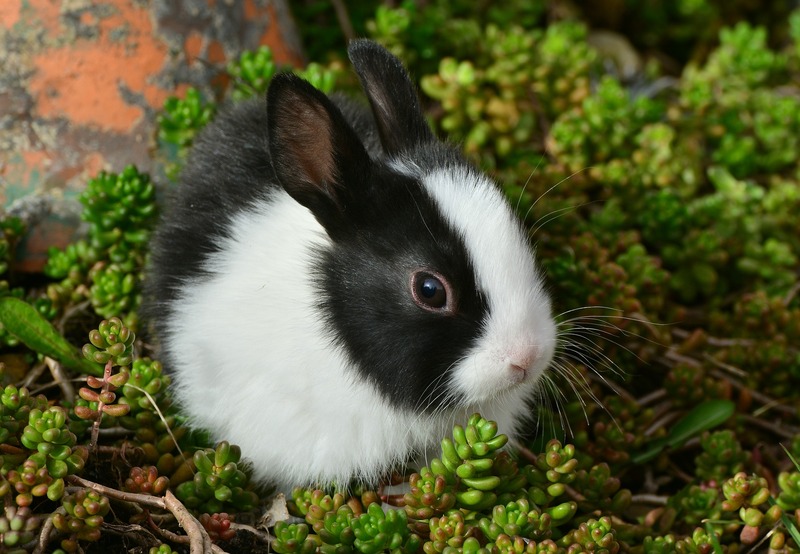 A chill cafe during the day and a hopping bar at night, South 4th Bar & Cafe offers the best of both worlds for animal lovers. South 4th Bar & Cafe doesn’t only accept dogs — feline friends are welcomed as well. With board games, free wifi, and friendly bartenders, this hybrid cafe and bar is known by the locals as the best place in town to relax. 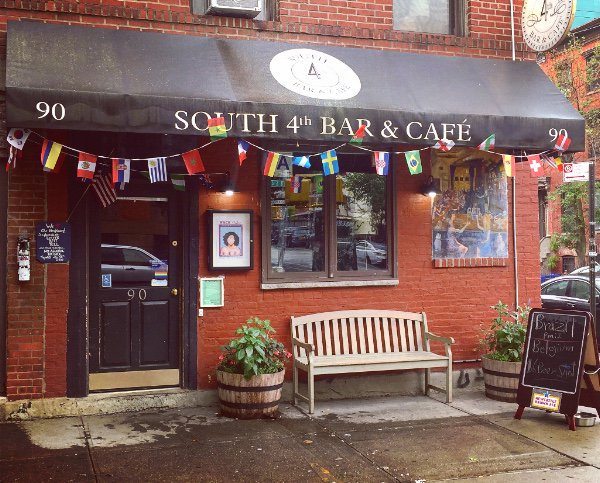 Open almost all hours of the day — and night — South 4th Bar & Cafe will always be there for you and your pets, whether you’d like to get some work done, hang out with friends, or just relax. Their menu includes all manner of drinks, from Irving Farm coffee to craft beer, as well as fresh-baked pastries. With brunch and happy hour alike, Enid’s is the perfect place to hang out with your dog at any time of day. 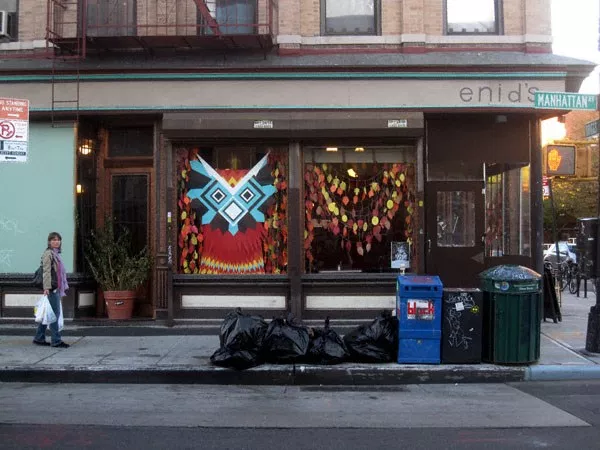 Serving up a variety of Latin-inspired dishes, Enid’s is a bit more classy than a straight-up bar and a bit more casual than a traditional restaurant. They’re laid back enough that they’re welcoming to all creatures — including your pup. While it’s packed during happy hour, there’s plenty of room for dogs in their outdoor seating during the day. Stop by for a casual brunch, and they’ll even bring out some water for your furry friend. Forrest’s Point’s beautiful garden seating area offers the perfect spot to sit with your pooch and watch the sunset. 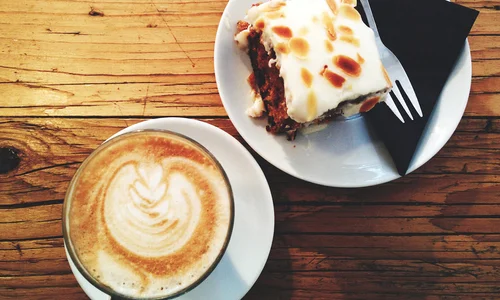 House made desserts and La Colombe coffee features on the menu of this Brooklyn market and cafe. With everything from pasta, to waffles, to homemade ice cream, Pier 69 Market offers its patrons the best of every food experience. They don’t skimp on the drinks either, serving over 15 fine teas as well as a variety of juices. Plus, they welcome in dogs and babies — and pretty much anyone. With fresh food and friendly attitudes, it would be difficult to find better service anywhere. Next time you go out, don’t leave your pets to pine for you — or totally destroy your house. Now, you can let them join in the fun without having to worry about being turned away from various places. Relax with your furry friend in a chill cafe, party hard with your pup at a dog-filled bar, or enjoy the sunset along with some delicious food. Whatever you decide, bring your pet and they will thank you in their own slobbery way.